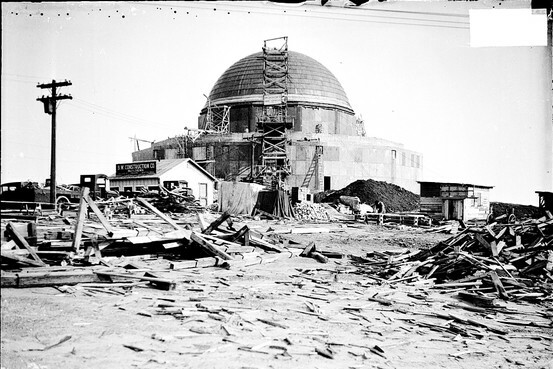 America’s first planetarium, opened in the 1930, is more than a museum; it is a laboratory, a classroom, and a community exploring the Universe together. 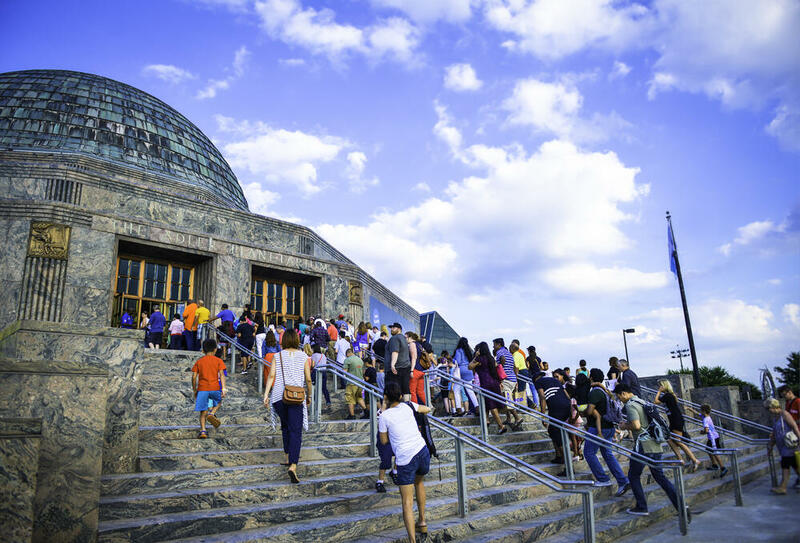 Each year, almost 600,000 visitors experience Adler Planetarium’s interactive exhibitions, live planetarium shows, hands-on, minds-on STEM education programs, and world-class collections. The Adler Planetarium is a recognized leader in public engagement. The museum's scientists, historians, and educators inspire the next generation of explorers and encourage the exploration of space. With such an external impact on the world and universe around it, Adler Planetarium was in need of an internal technology solution that matched its ambition. Lack of ease accessing services from any device, anywhere. Users didn’t have the same experience across macOS, Windows, and mobile devices. Fragmented set of tools for collaboration, causing confusion and frustration. In many cases, the existing tools didn’t facilitate easy collaboration among staff or with external partners. This led to the use of consumer tools, which both added complexity when starting new collaborations and raised data security concerns. Need for high touch daily operations. Users depended heavily on their internal support team, keeping them from focusing on more strategic IT initiatives. With a handful of pain points and on-premise services that were starting to fail, Adler Planetarium was ready for a new, more comprehensive solution, this time in the cloud. One of the most distinct aspects of Adler’s migration preparation was also its largest and most desired step. They wanted to involve the rest of the organization in the decision of choosing a new platform. They wanted to make sure end user voices were heard and had ownership in the change. 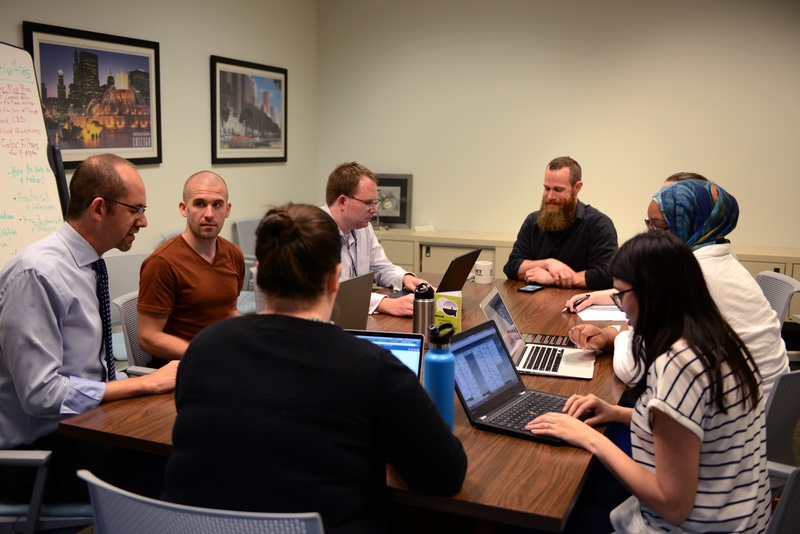 To make this step possible, the IT team sat down with the different departments to learn about their current user experiences, whilst gaining insight on their requirements. After reviewing the collected requirements, the Adler team implemented proofs of concept of key functionality in both Google (G Suite) and Microsoft (O365). This way, users could see first-hand the features that they needed and how they might work on each platform. 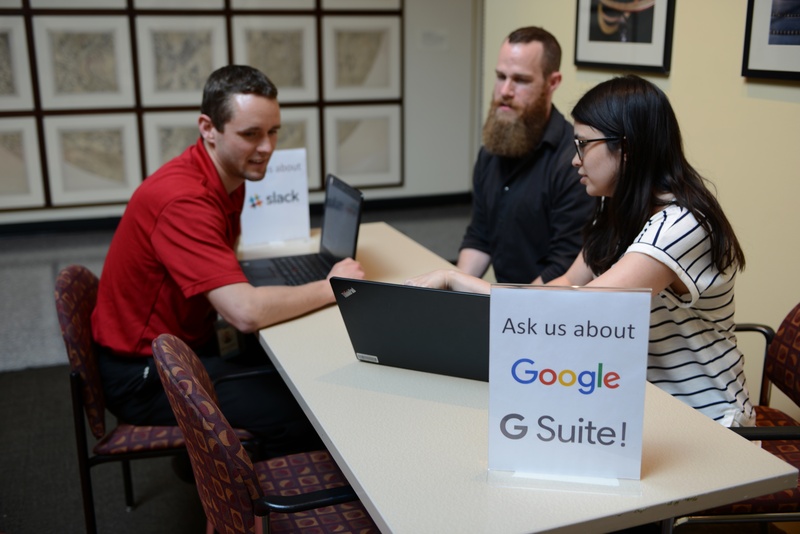 After using, testing, and comparing today’s most successful productivity tools, the Adler team determined that G Suite was the right decision for the organization. Adler chose Premier Google Cloud Partner, Cloudbakers, to assist in the migration. Not only did the Chicago-based cloud company have hundreds of previous migrations under their belt, but also they showed an intense focus on user adoption, which was crucial to Adler. It wasn’t long before Cloudbakers and Adler had a tailored plan in place to manage the change that would come with this transition. From an Intranet site that helped share timeframes and meeting information to onsite classroom-style training, every detail of the plan was focused on the success of Adler’s people. Using Cloudbakers as a strategic partner throughout this process allowed Adler to transition as smoothly as possible. “In hindsight,” says Tom Morris, Systems Engineer at Adler, “there are a lot of small steps that seem insignificant initially, but may lead to later problems without having the bigger picture of doing more Google migration projects previously.” This is a common thought process for many. Most companies can do 80% of a cloud migration without a glitch. It’s the other 20% that is made up of watchpoints that you need to be able to see ahead of time. This is where the combined Adler and Cloudbakers team focused their attention. Cloudbakers has built a library of various migration tools throughout the years. Although this is extremely helpful to all clients who work with the Google Premier Partner, it’s a myth that a tool exists for every situation. Depending on unique workflows, maybe a departments’ certain way of organizing and sharing files on the legacy platform, there’s not always a tool available to make that part of the transition seamless. Partners like Cloudbakers can build these tools for specific circumstances and keep projects smooth sailing. How do you know when a project is a true success? A quiet Go Live after migration. There’s nothing more satisfying than the day everyone comes to into the office after a migration weekend and can simply get to work. Even when issues arose, they were quickly addressed by the Adler-Cloudbakers technical team to help ensure users weren’t inhibited by the migration. Adler invested in their staff from the beginning and that’s what led to the success of this project. With the switch to G suite, Adler’s challenges were turned into opportunities. Users were productive across the variety of devices they used and they eliminated the need to share work with themselves externally. When we compared 9-month timeframes before and after the migration, we found that Adler’s internal support tickets were reduced by 66% once on Google. Users are now more self-sufficient and IT can put a lot more of their focus into more strategic efforts. Cloudbakers supported Adler throughout the project, from the technical migration to adoption of tools. “This project was notable for its professionalism and thoroughness, helping make it a success for our organization,” says Chris Comerford, Vice President and Chief Information Officer. Cloudbakers will continue to remain a strategic partner going forward as Adler leverages more of Google Cloud and Google Cloud continues to innovate.